It’s a ruby Red ISA that shows a good rich malt backbone, with a pleasant IPA hop finish. Utilizing both hop back and dry hop methods to enhance the North West flavor derived from Cascade and Chinook varieties. 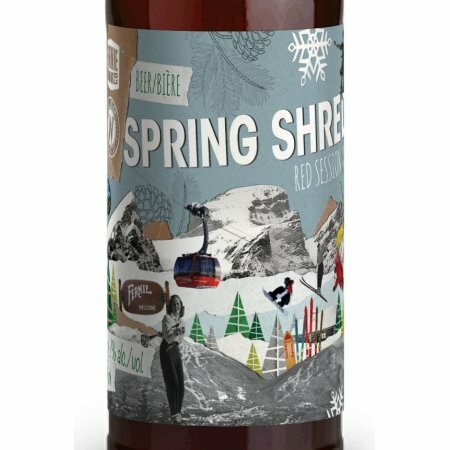 Spring Shred is the fourth in a semi-annual series of collaborative beers from members of the BC Craft Brewers Guild. It will be released in a limited run of 650 ml bottles available in Alberta starting next week, and British Columbia on April 1st.